NativeScript plugin to scan MRZ data from Passports and Cards for Android and iOS. Do you need assistance on your project or plugin? 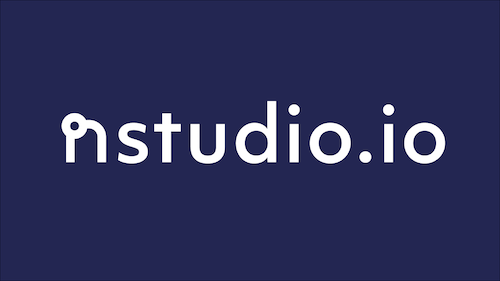 Contact the nStudio team anytime at team@nstudio.io to get up to speed with the best practices in mobile and web app development. The documentation for the plugin is located in the src folder.